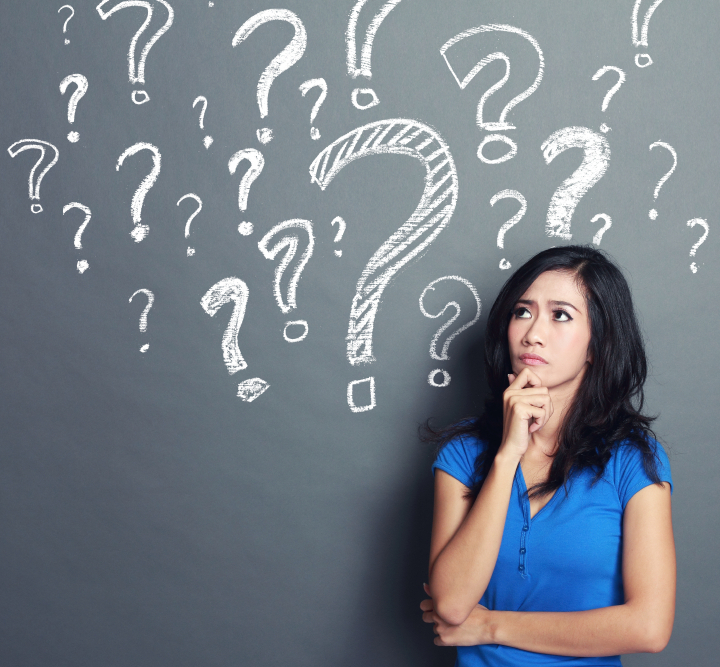 One thing that many of us try to achieve is figuring out how to be a great sales person. There are very clear things which we can learn and implement to assist us with this. 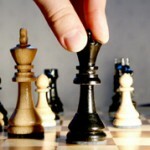 It is helpful to adopt a philosophy of continuously learning and increasing your knowledge to be a great sales person. It is true that you may have years of experience, but there you can always gain additional knowledge to add to your existing base of experience and skills. Let’s focus on two different areas to assist with developing your knowledge and skills. Sales training resources and materials are important for improving your sales skills and knowledge. In addition, add to that product training to enable you to continue to improve your level of expertise of the products that you sell. Commonly, we don’t prepare enough when selling because we can often just pick up the phone or go into meetings without planning exactly what we’re going to say. But, if we take a step back and prepare better, we’ll have more understanding for how to be a great sales person. Research: Usually, it is beneficial to research your prospects as well as their industry before calling or meeting with them. 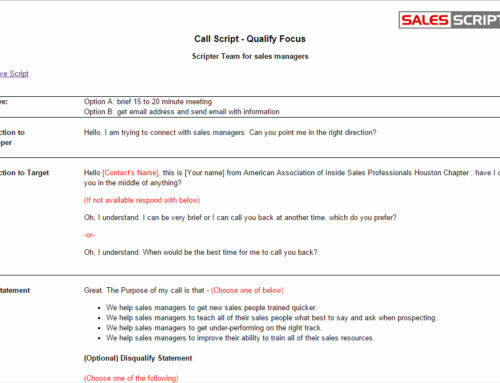 Sales script: Commonly, sales people approach sales calls by using talking points which just come to their mind at that moment. 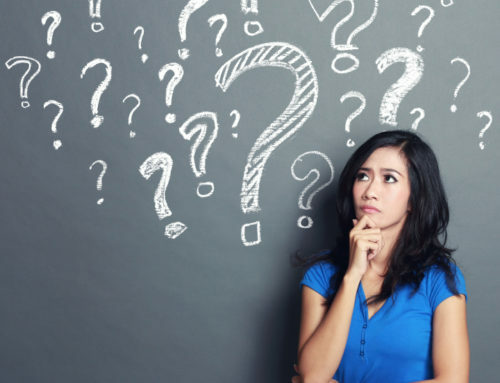 In reality, there are tremendous benefits which come from organizing your points and questions in a sales script before and then utilizing that as guide when speaking with prospects. Objections: No doubt, facing objections in just about every discussion with a prospect is expected. A clear key for how to be a great sales person is listing these out and preparing ahead of time. Great results and high activity levels go hand in hand. By increasing your calls and meetings, you’ll most likely increase your leads as well as sales results. Qualifying the prospect: Always keep in mind that your time is valuable. Qualify your prospects to avoid wasting your valuable time with prospects which don’t have a high probability of purchasing from you. Find pain: Try to uncover pain when qualifying the prospect. 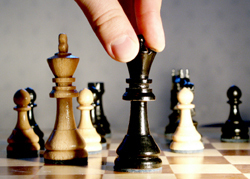 This will help you to determine which prospects to work with as well as generate more leads. Building rapport: It is a given that prospects buy from vendors they like and can relate to. By building rapport, they become favorable to you as well as responsive during the sales cycle. Building interest: In conclusion, you’ll need to have the ability to create interest when talking with prospects. Trial closing: By trial closing your prospects during every discussion, it allows you to know where you stand and what direction you are going in with being great sales person. 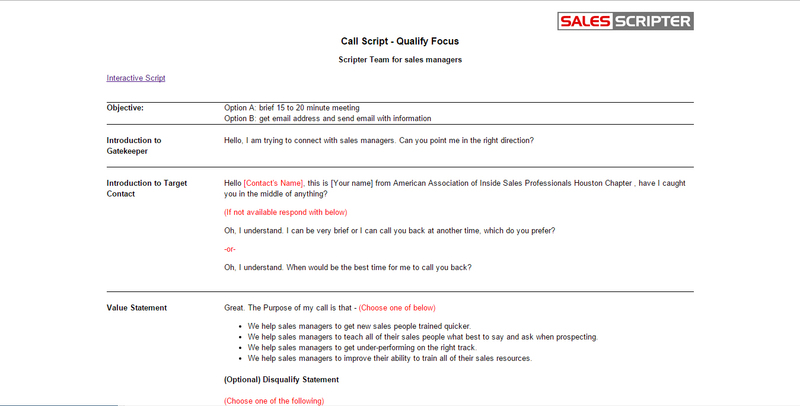 SalesScripter provides sales coaching helping sales pros with how to be a great sales person.